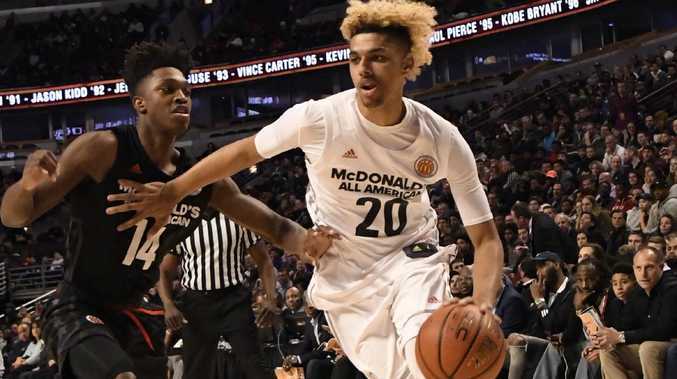 US high school star Brian Bowen Jr is headed for the Sydney Kings. THE Sydney Kings are the first NBL team to invest in the NBL's Next Stars program with the signing of American high school star Brian Bowen Jr for the upcoming season. The 201cm small forward averaged 21.4 points, 6.8 rebounds and 3.2 assists per game as a senior in high school at La Lumiere, Indiana. He was an All-American in 2017 and ranked No.14 in ESPN's 2017 Recruiting Class. 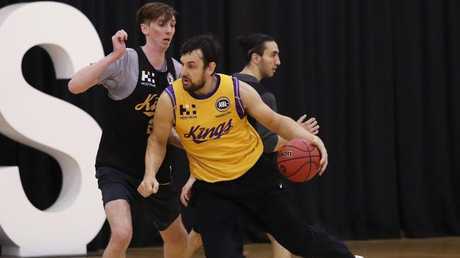 Bowen, nicknamed "Tugs", is eligible for next year's draft and said playing in a strong NBL competition for the Kings alongside Andrew Bogut would help him fulfil his NBA dream. "I am honoured to be the first player under the NBL's Next Stars program and feel it will be the perfect next step as I continue the path toward fulfilling my dream of playing in the NBA," Bowen said. "In joining the Sydney Kings, I couldn't ask for a better opportunity to start my professional career and look forward to learning from all the team's veteran pros, like Andrew Bogut, Jerome Randle and Brad Newley. 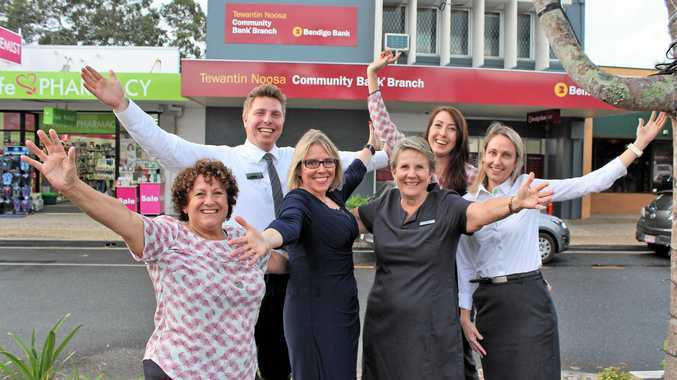 I can't wait to get out to Sydney and join the team." 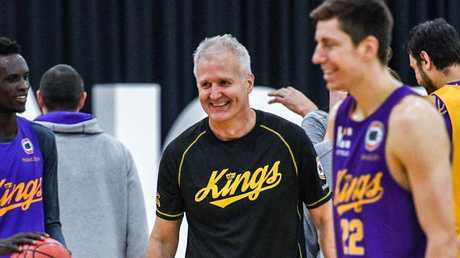 Kings coach Andrew Gaze can't wait to work with Bowen. "We're looking forward to working with Brian and helping him on his basketball journey," Gaze said. "Brian has great size and athleticism and will provide us with options in the three spot." Sydney Kings coach Andrew Gaze is looking forward to working with new signing Brian Bowen Jr.
Bowen's signature won't be the last signing for the Kings this pre-season. Under Next Stars rules, teams must sign an 11-man roster that is additional to the Next Stars player recruitment. "We are still considering options at this point," Van Groningen said. "We will weigh these up and update in the near future."